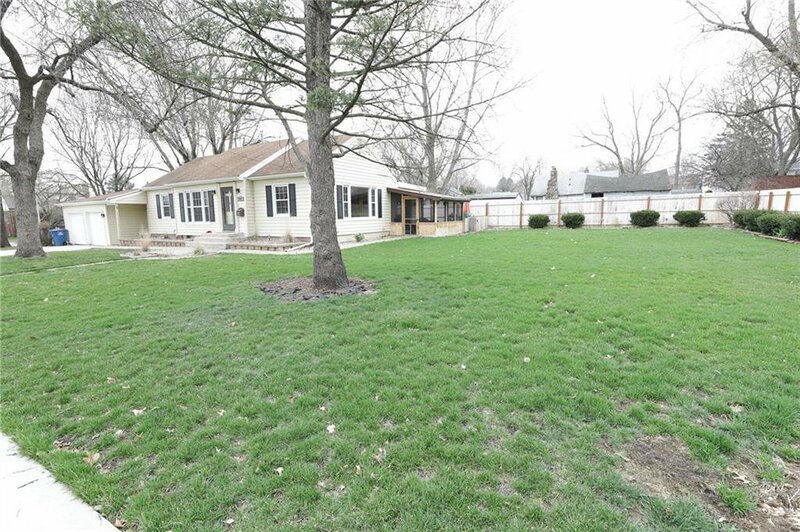 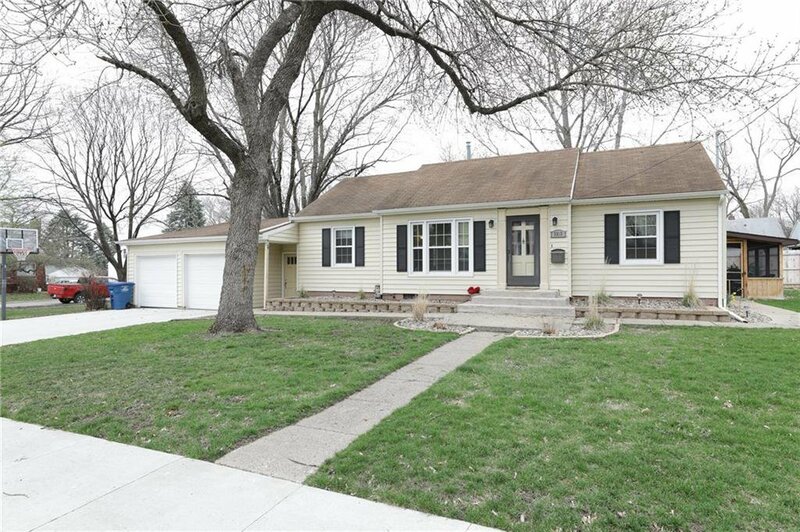 This cute ranch style home sits on nearly a third of an acre lot. 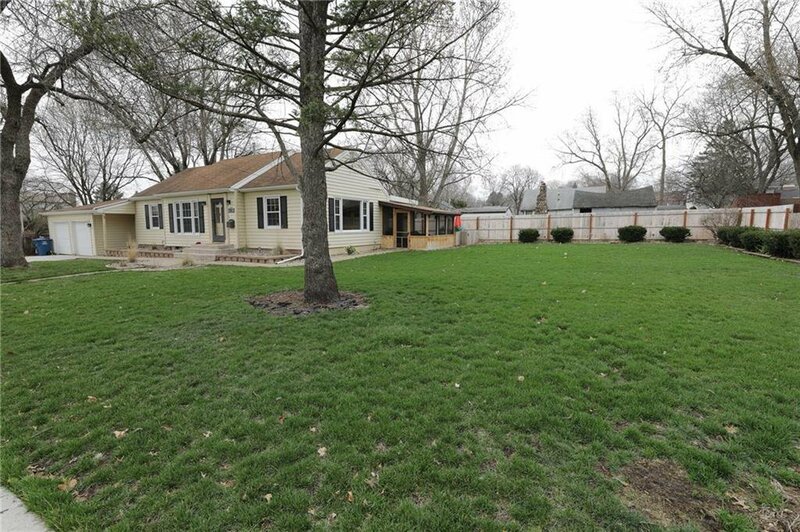 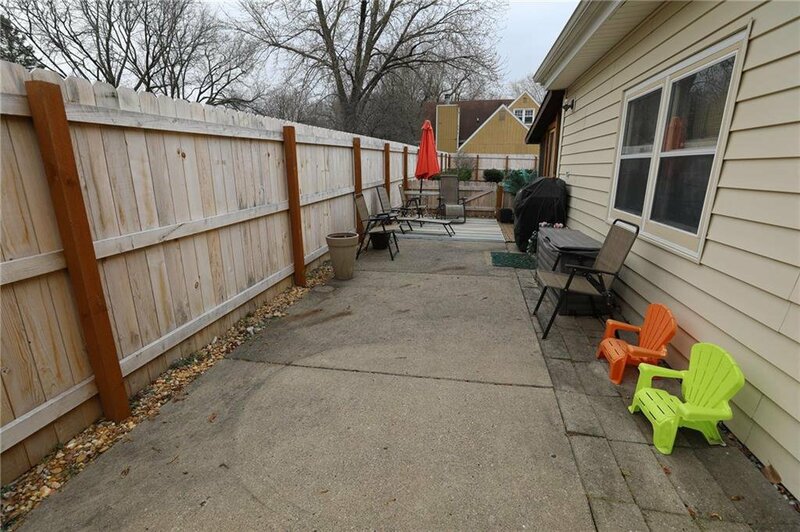 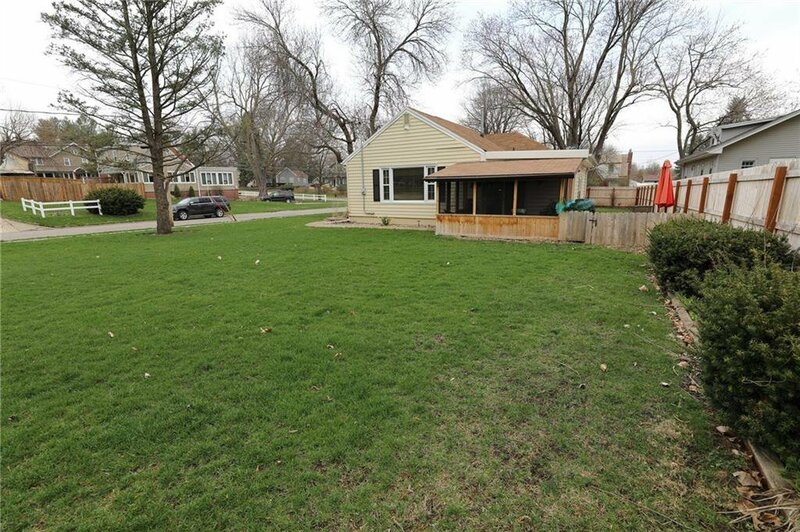 Partial fenced in yard that has privacy for pets and kids. 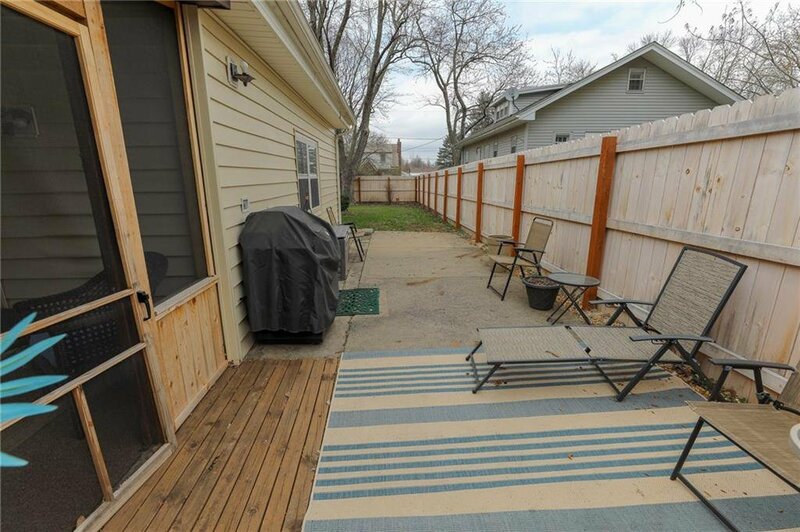 The new driveway is a great spot for a neighborhood basketball game or you can enjoy the screened in patio. 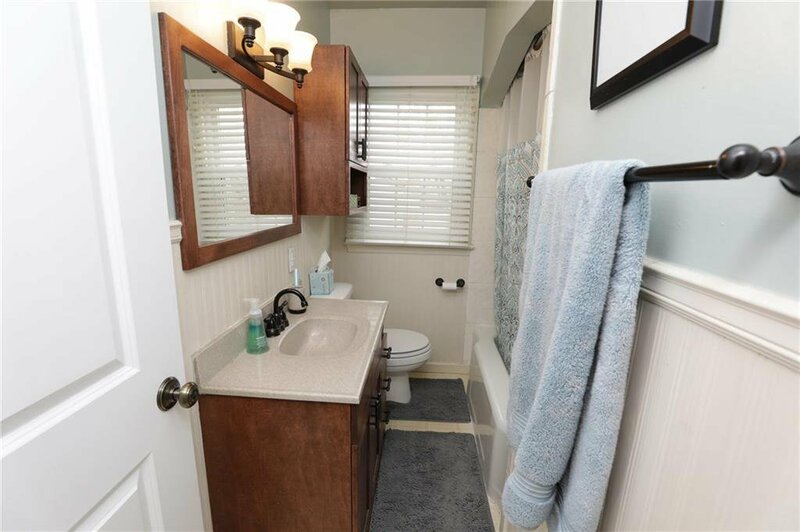 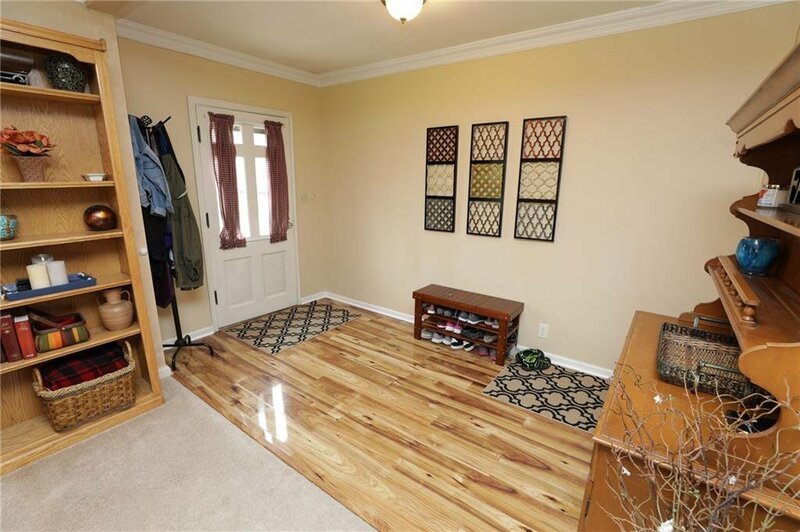 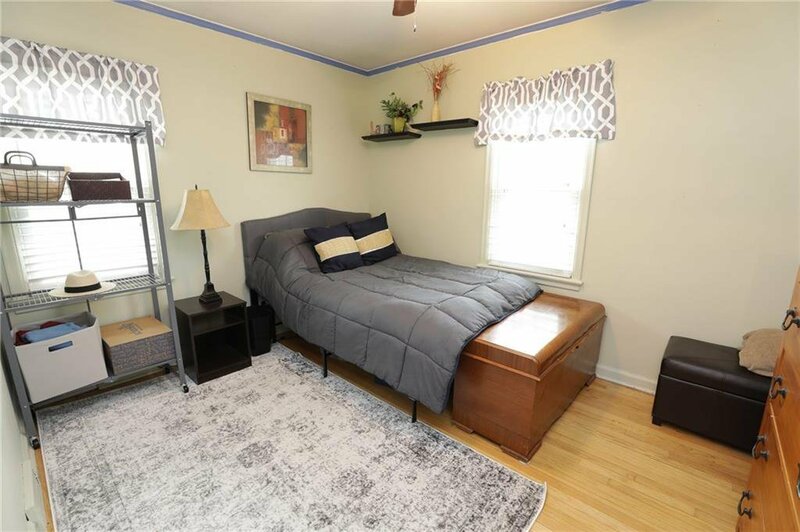 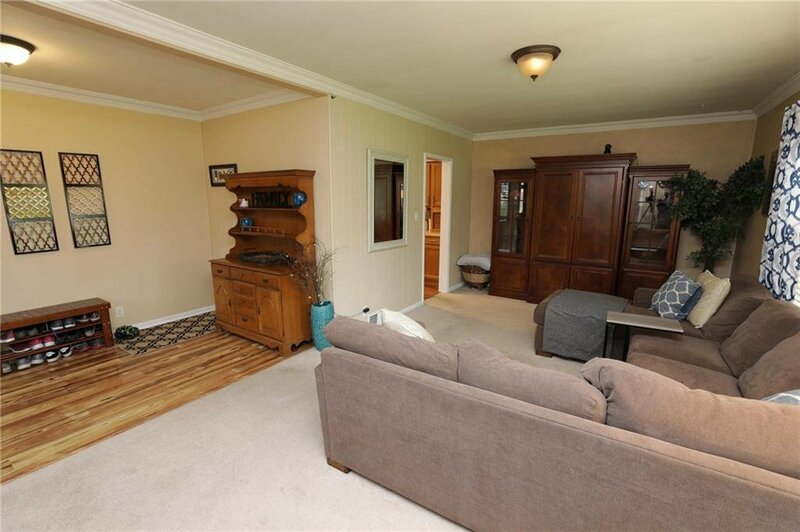 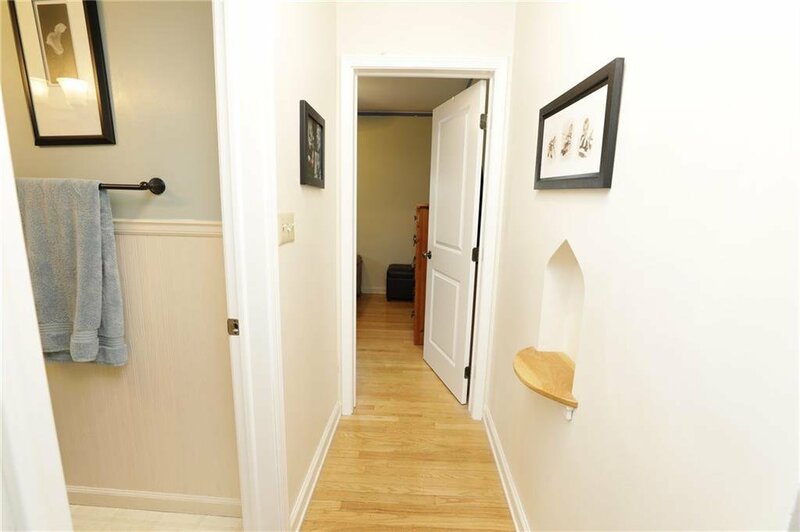 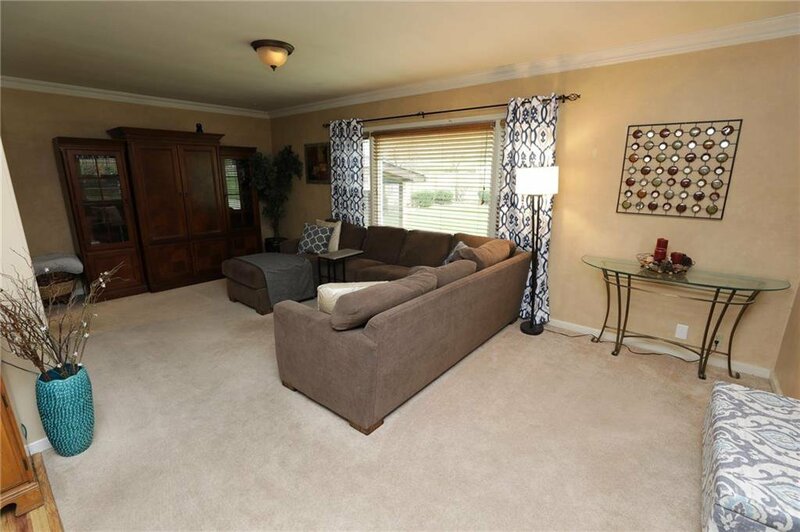 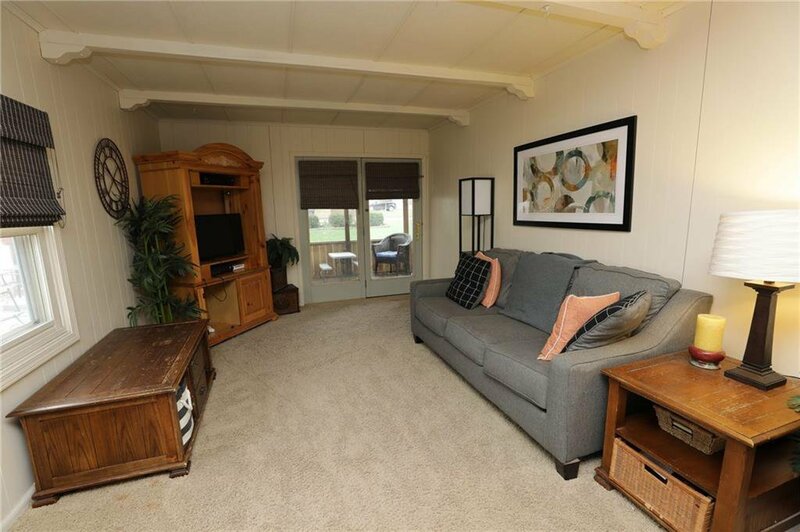 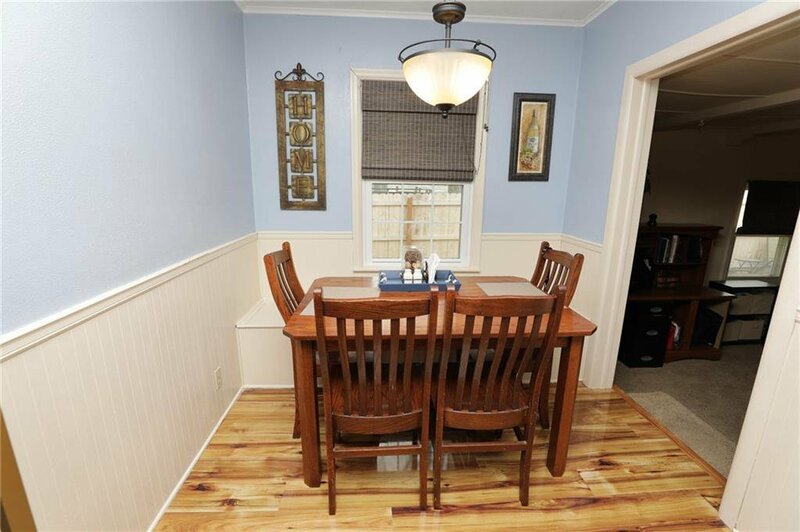 THis home has been well cared for and has 2 separate living area! 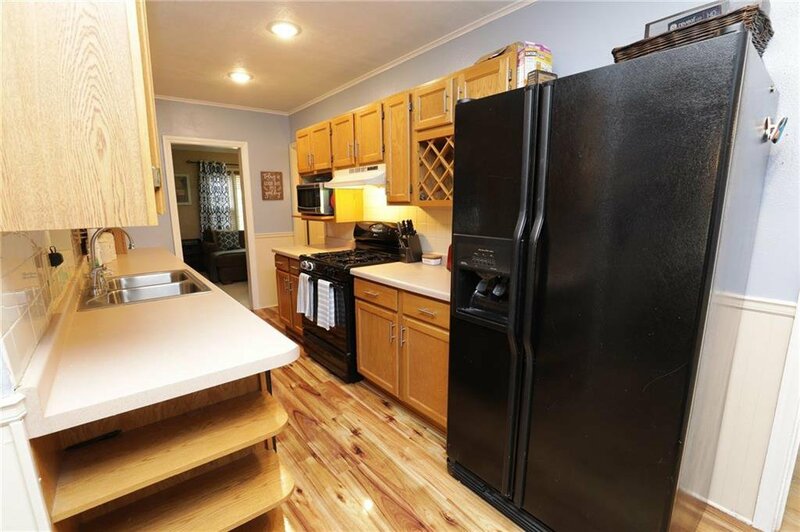 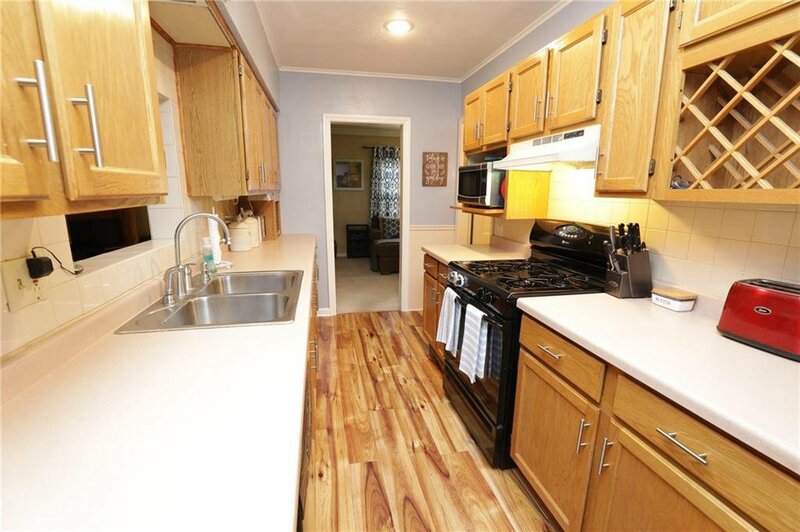 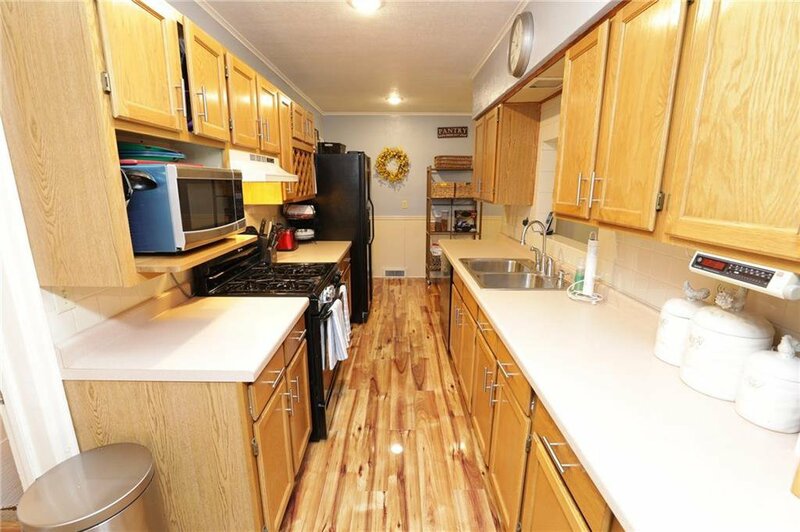 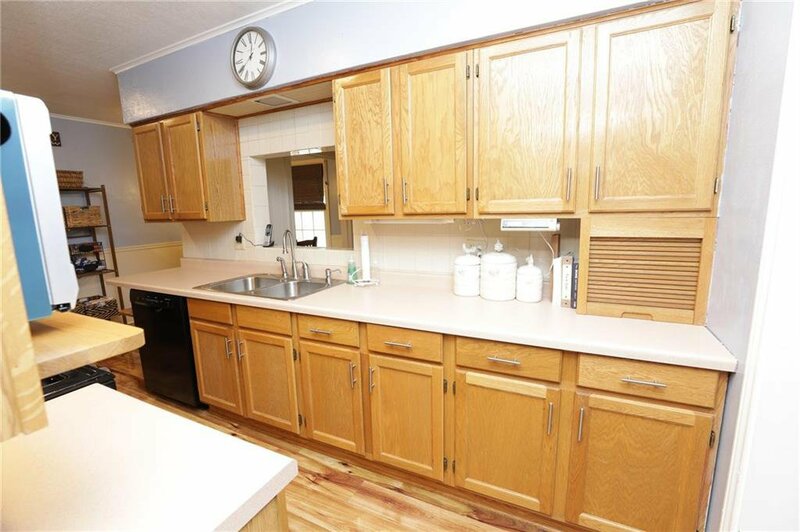 The galley kitchen offers you enough cabinet space and countertop space to cook for a family. 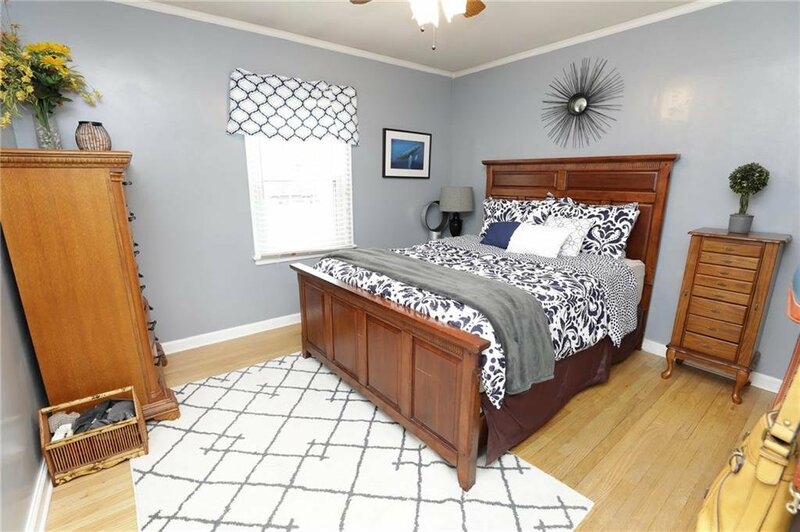 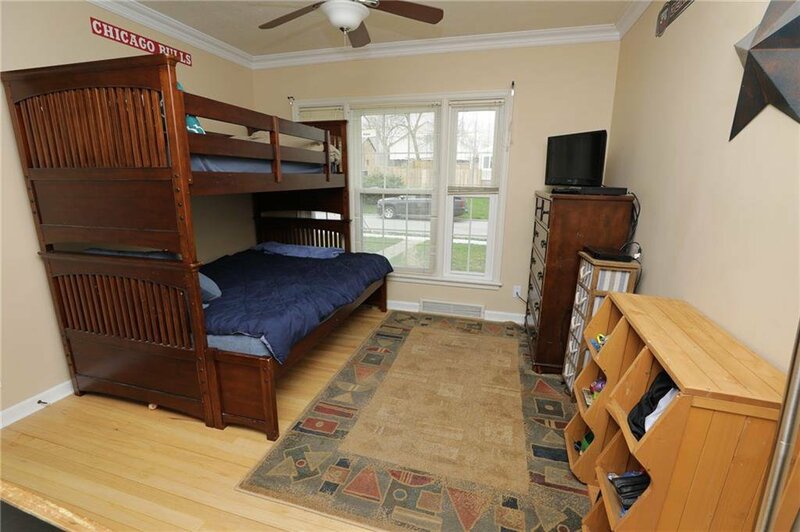 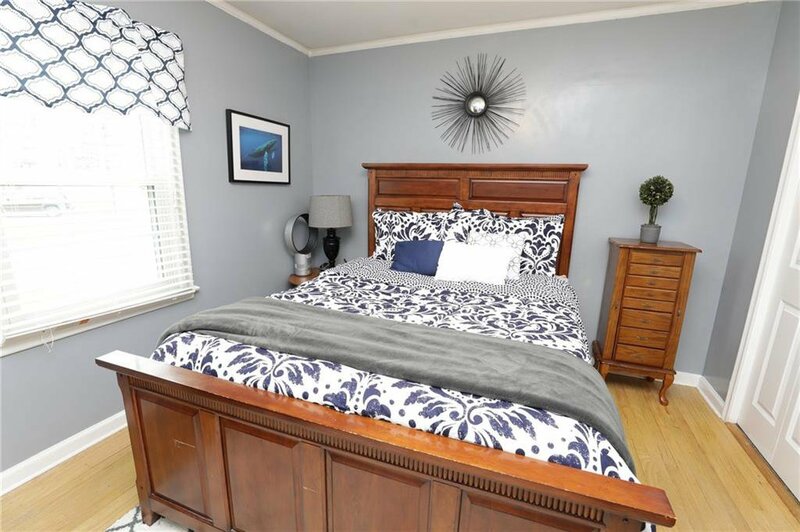 All three of the bedrooms are on the main level which is hard to find for this money. 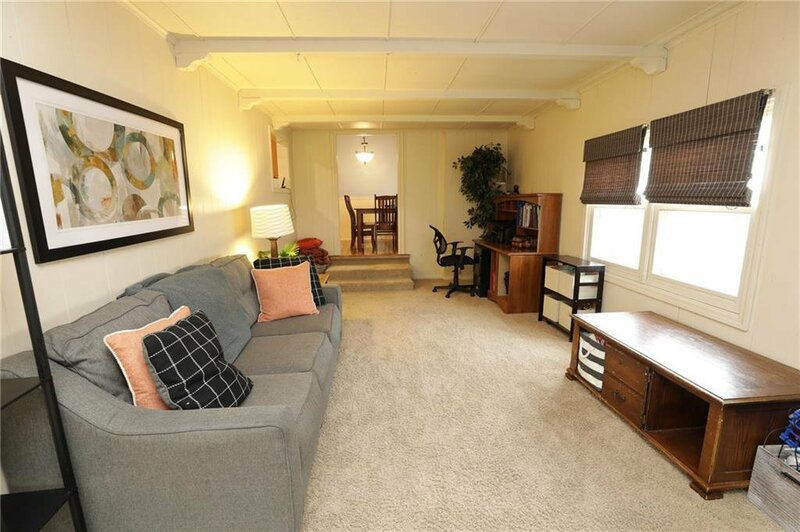 The basement has been waterproofed and has extra space that you can finish how you want it. 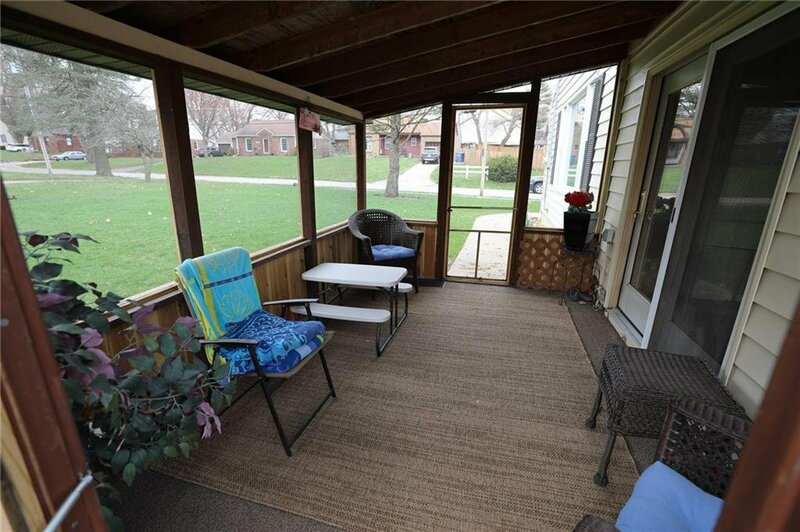 Take it and make it your own while building some additional sweat equity! 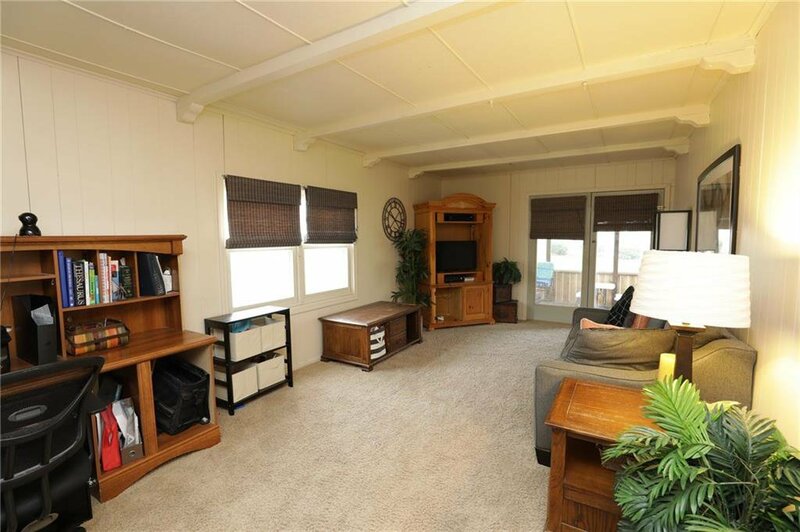 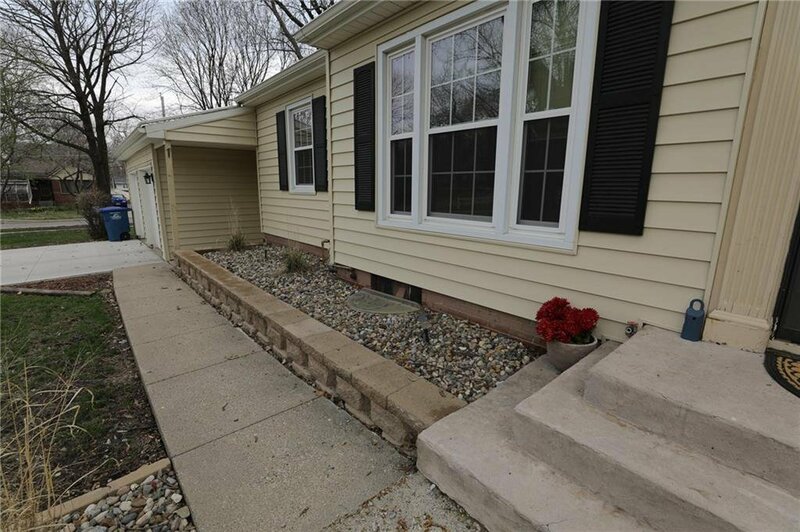 With a 2 car attached garage and all this space it is a great deal that is sure to move quickly!